EarthWalk Spring Community Day | EarthWalk Vermont | Community, Nature & Science | Kids VT - small people, big ideas! 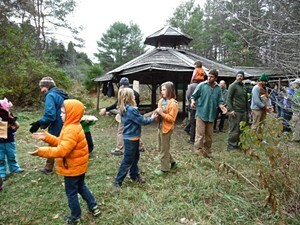 Naturalists celebrate spring with games, fireside crafts, skills, storytelling and more. Bring your own place settings and a potluck dish to share. Children must be accompanied by an adult.